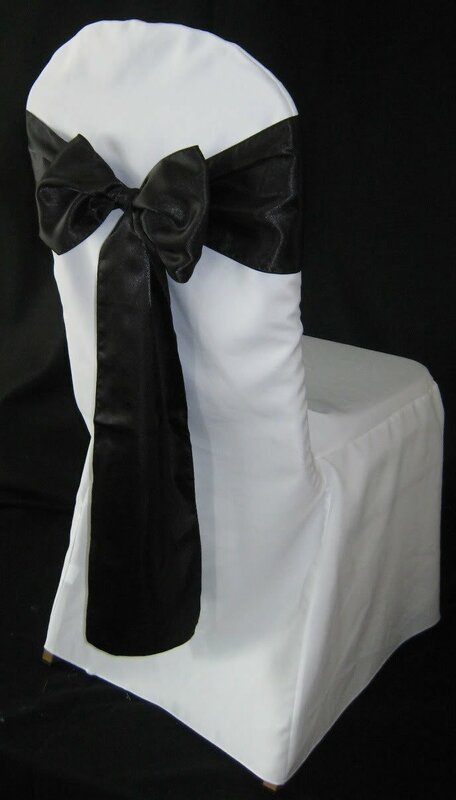 I am looking for someone to make chair covers like the picture above but in black with a white sash. These must be made to a high standard out of ploy cotton. To fit a standard size banquet chair with a rounded top.